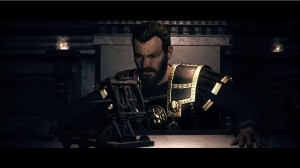 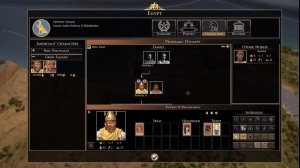 In Total War: Rome 2, players take on the role of a general in control of the Roman armies at the height of their power. It is up to the player to balance diplomacy, politics, and military might with their ultimate goals, be they loyal to Rome or not. 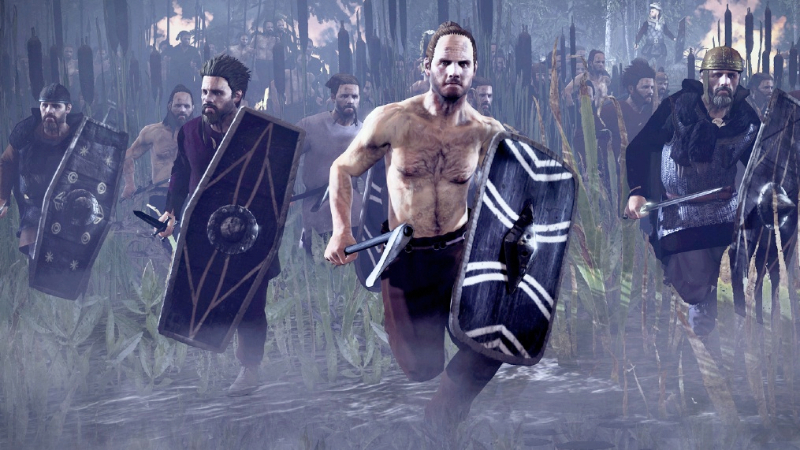 Incredible Graphics: Players will see exotic ancient cities and colossal armies rendered in incredible detail, while jaw-dropping cinematic battles unfold. 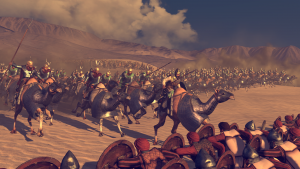 New unit cameras allow players to see the battle from every perspective. 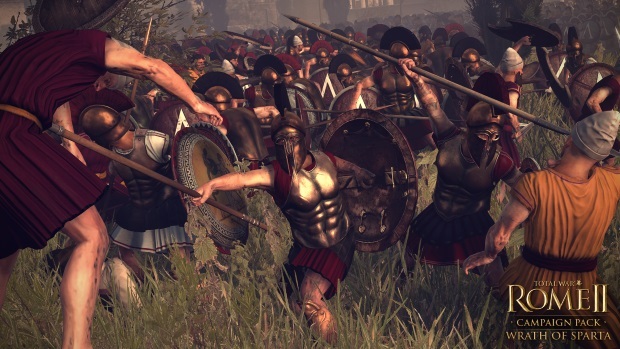 Real-time Combat: Players will feel the thunderous clash of battle as the Roman war-machine takes to the field in real-time combat. 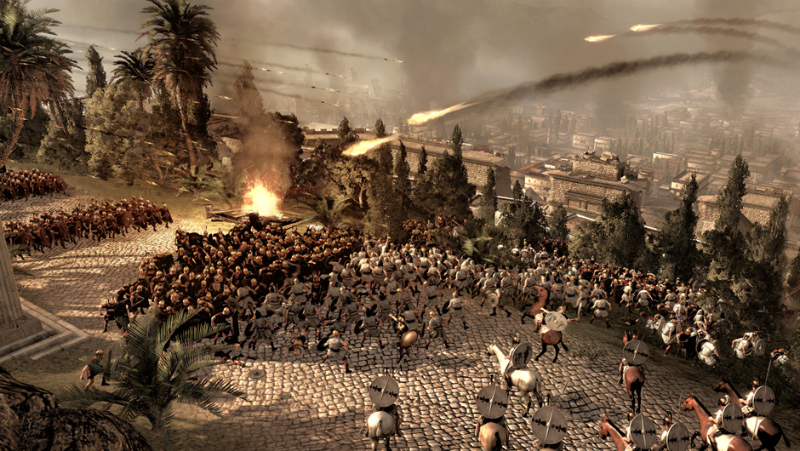 Tens of thousands of men collide in bone-splintering detail that you directly control. 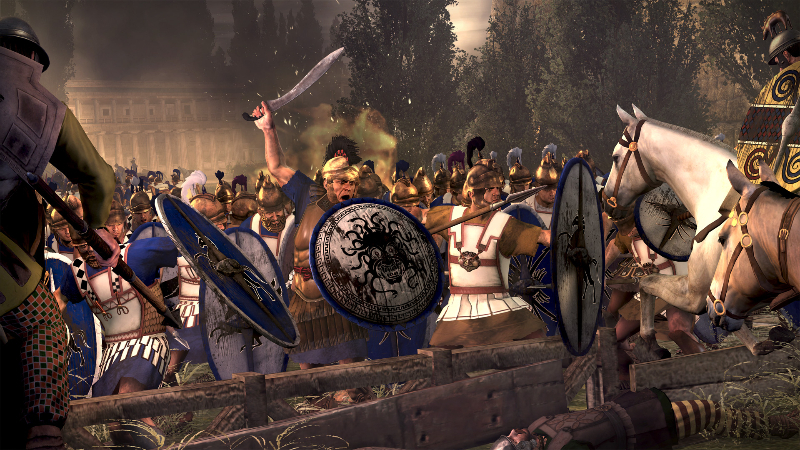 Flexible Performance Requirements: Total War: Rome 2 has a scaling experience, with performance optimized for PC or laptop. 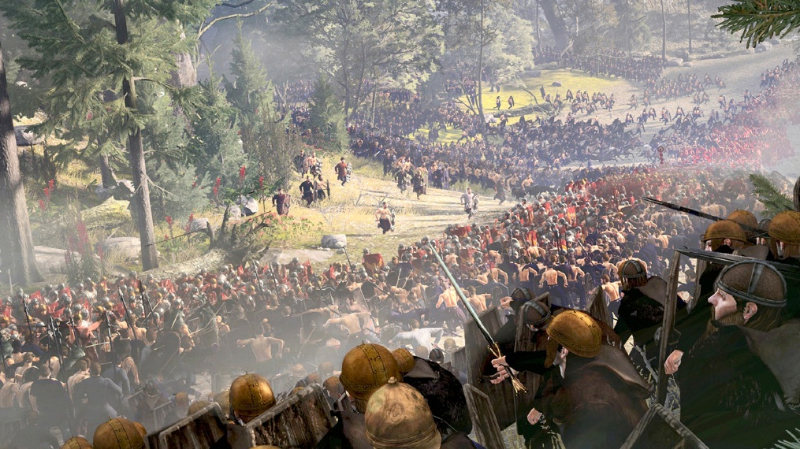 Players can witness the awesome scale of Total War: Rome II, from minimum spec upwards.